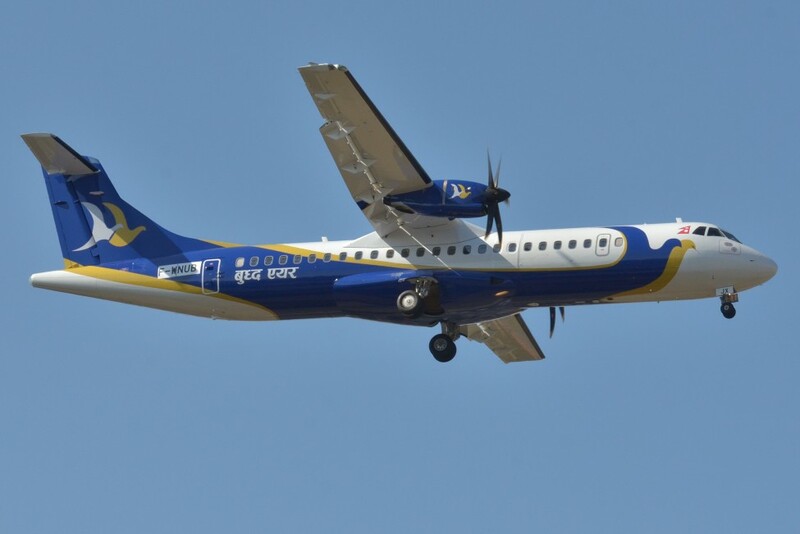 Satori Adventures is pleased to provide the flight ticketing booking services in reliable prices of all operating airlines of Nepal as per your request. We deal with the best efforts with the valued clients to provide them the services in various areas of domestic and international flight ticket booking and flight arrangement. We offer cheap flight tickets to our customer. Nepal is a country with the beauty of nature and unique of culture which is enough to spellbind the outsider’s . Nepal is a Himalayan country and there are not sufficient roads to travel one place to another by land. Almost the country is surrounded by the hills and mountains. Few of the Himalayan Region has motors roads but also they are not sufficient and safety to access. The reliable and the easiest way to access is the flight transportation. The major trekking and expedition destination is covered with the service of domestic airlines such as: Kathmandu-Lukla, Kathmandu-Pokhara, Kathmandu- Tumlingtar, Kathmandu- Bharatpur, Kathmandu-Phaplu, Kathmandu-Biratnagar, Kathmandu-Dhangadhi, Kathmandu-Janakpur, and Kathmandu-Nepalgunj. 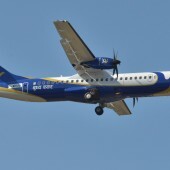 The major airlines which are providing services in Nepal are Goma air, Tara Air, Buddha Air, Yeti Airlines, Simrik Air, Nepal Airlines, Sita Air and Saurya air etc. Kathmandu Lukla flight is the best and fastest way to approach the well-known Everest area from Kathmandu. Lukla flight is just 45 minutes flight with full of exciting mountain views. The flight schedules from early in the morning from 6:15am to mid day. Pokhara is second best city in Nepal from the touristic view. The beautiful city is connected with flights and land transport to Kathmandu. We offer Kathmandu to Pokhara flight ticket booking in very cheap cost. We have a very good business relation with all the domestic airlines offers flight to Pokhara. Jomsom is a small town which lies in the Mustang district at an elevation of 2800m/9185ft. Jomsom is connected with land and flight transportation. Chitwan National park is famous all over the world for Jungle activities, located in Chitwan district. To get to this city there are various methods of transportation such as flights, land transportation, and rafting.